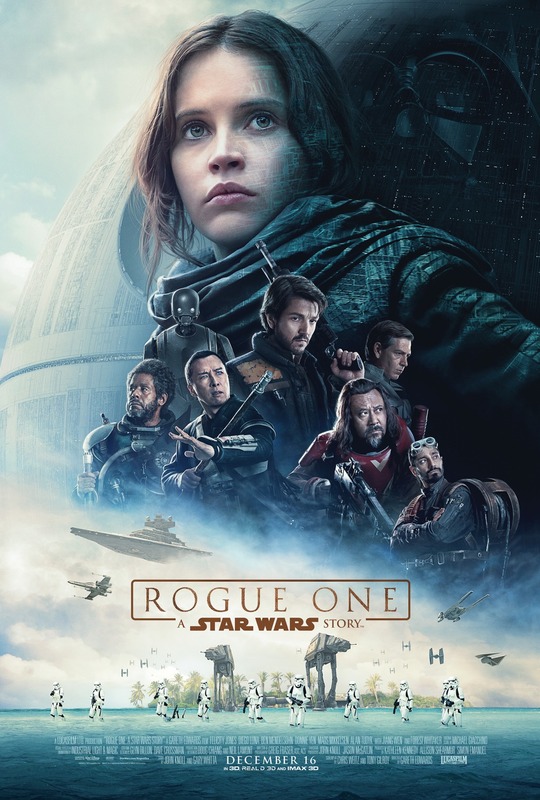 This week in theaters, we have the movie to end all movies, "Rogue One: A Star Wars Story", a definite box-office record-breaker. 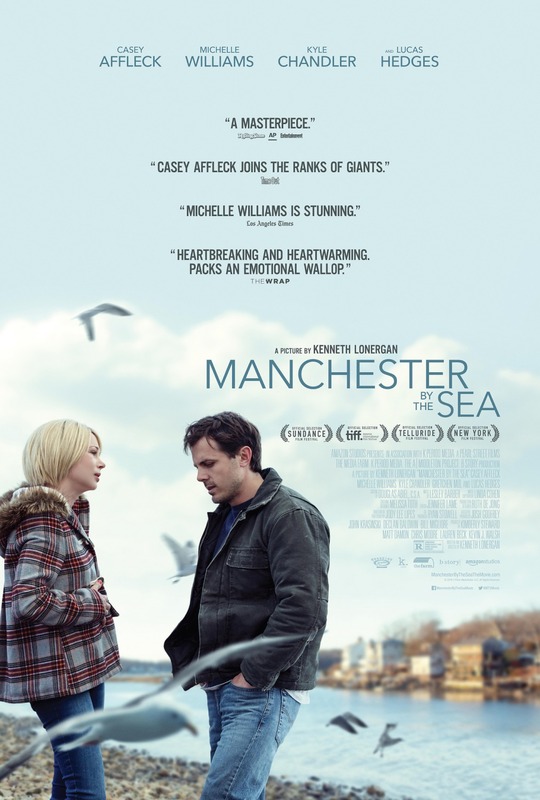 One of 2016's best films, "Manchester by the Sea" expands nationwide, and it's really a film you shouldn't miss, unless you're a "Star Wars" fan. Also in wide release we have the shameless tearjerker "Collateral Beauty" starring Will Smith. 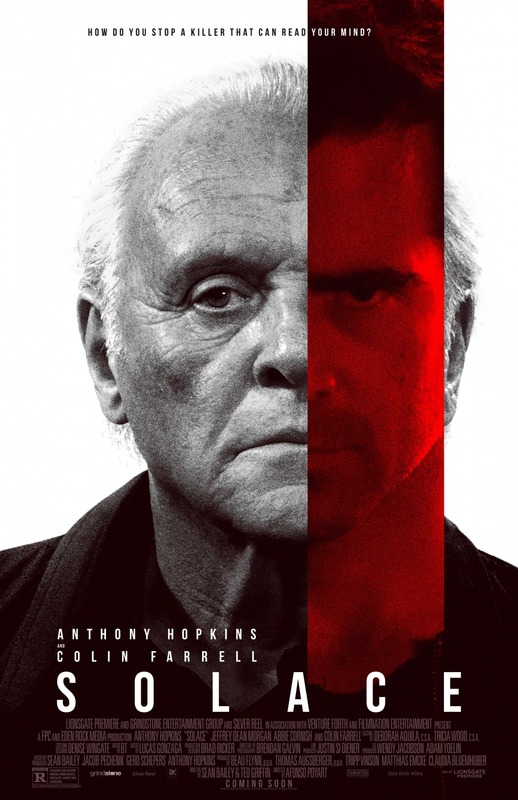 In limited release you can check out the supernatural thriller "Solace" starring Anthony Hopkins and Colin Farrell, a movie that's been around for a couple of years in Europe. 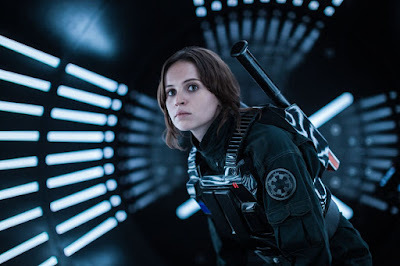 Synopses, details, critical reception, trailers, clips and more after the jump. Metacritic: 66 out of 100 (34 positive, 13 mixed, 3 negative). "Rogue One" is a bold step forward for the franchise, offering new story set in the "Star Wars" universe that, despite its flaws, offers enough thrills and lore to please fans and justify future spinoffs. Metacritic: 96 out of 100 (48 positive, 1 mixed, 0 negative). "Manchester by the Sea" is a powerful drama featuring an amazing cast that delivers unforced performances, and a script that crafts rich, authentic characters. It's one to keep an eye on this coming awards season. 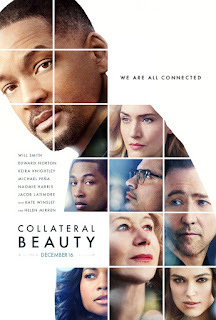 When a successful New York advertising executive suffers a great tragedy he retreats from life. While his concerned friends try desperately to reconnect with him, he seeks answers from the universe by writing letters to Love, Time and Death. But it's not until his notes bring unexpected personal responses that he begins to understand how these constants interlock in a life fully lived, and how even the deepest loss can reveal moments of meaning and beauty. Metacritic: 23 out of 100 (2 positive, 10 mixed, 23 negative). 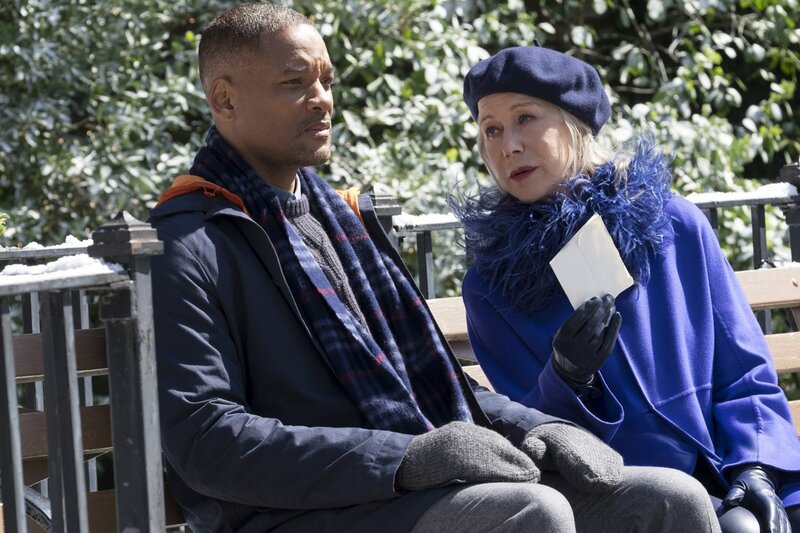 "Collateral Beauty" is one huge, steaming mess of a movie. Boasting a huge collection of talented actors, the film wastes their skill on a cheesy, ridiculous script that can't find the right tone and ends up being a completely misguided meditation on grief. When FBI Special Agent Joe Merriwether (Jeffrey Dean Morgan) is unable to solve a series of homicides, he decides to enlist the help of his former colleague Dr. John Clancy (Anthony Hopkins), a retired physician with psychic powers. The reclusive Clancy, who shuttered his practice and retreated from the world following the death of his daughter and subsequent break-up of his marriage, wants nothing to do with the case. He soon changes his mind after seeing disturbingly violent visions of Joe's partner, FBI Special Agent Katherine Cowles's (Abbie Cornish) ultimate demise. 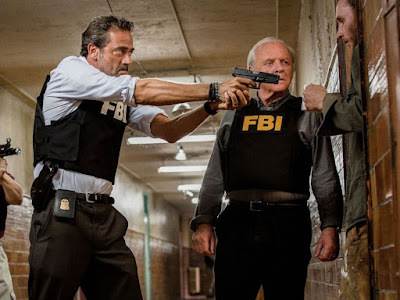 When Clancy's exceptional intuitive powers put him on the trail of a suspect, Charles Ambrose (Colin Farrell), the doctor soon realizes his abilities are no match against the extraordinary powers of this vicious murderer on a mission. Metacritic: 37 out of 100 (1 positive, 5 mixed, 5 negative). "Solace" is the same kind of supernatural thriller you've seen before, only with a somewhat better cast. Its by-the-numbers structure features cliches and ridiculous twists, but it may provide some suitable thrills for genre fans.